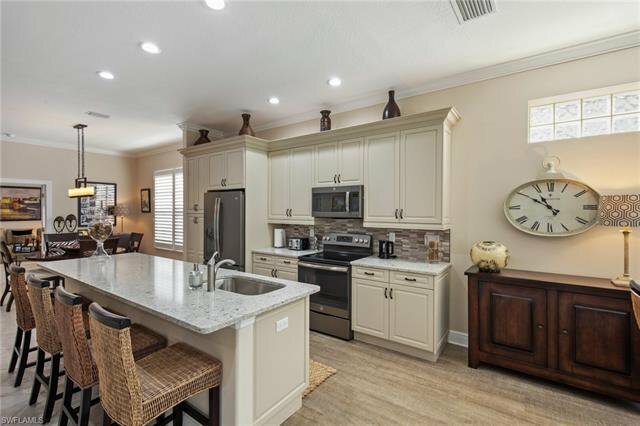 H.13923 - All of the components you're looking for in a dream home! 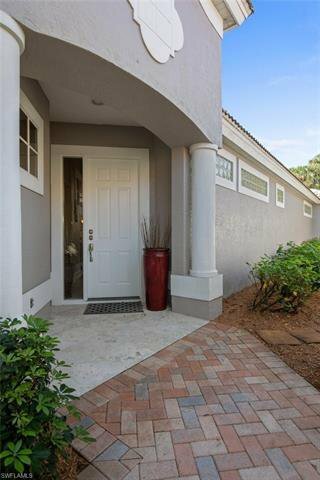 Stunning remodel, great privacy, gated community, prime location, optional memberships. 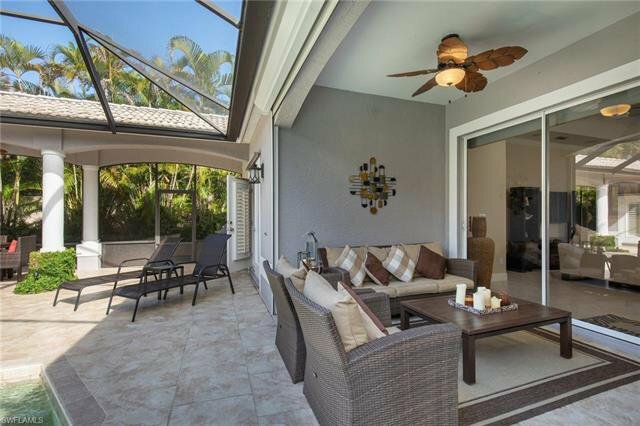 As you enter the foyer of this home you will feel as if you have found your own true oasis. 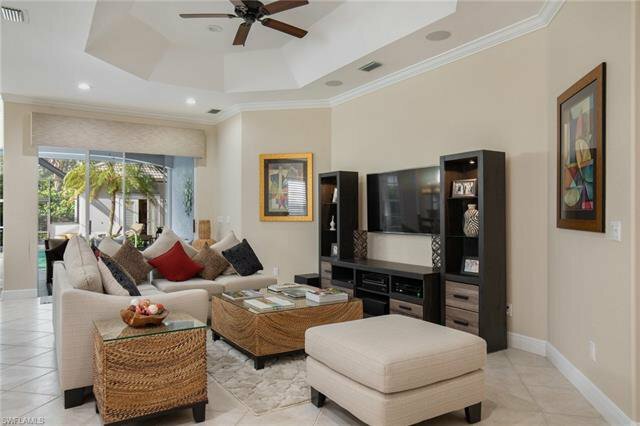 Open floor plan with many areas for entertaining or relaxing. 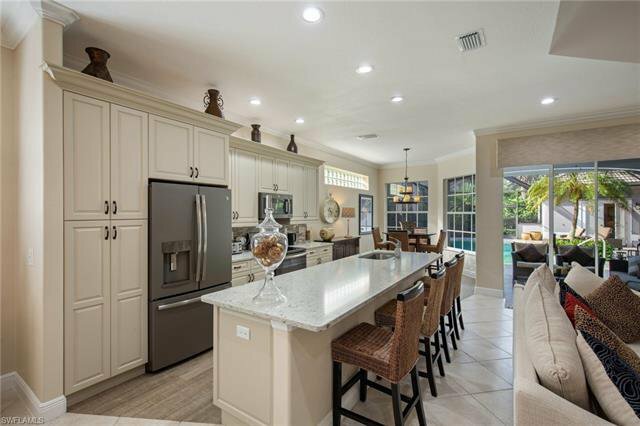 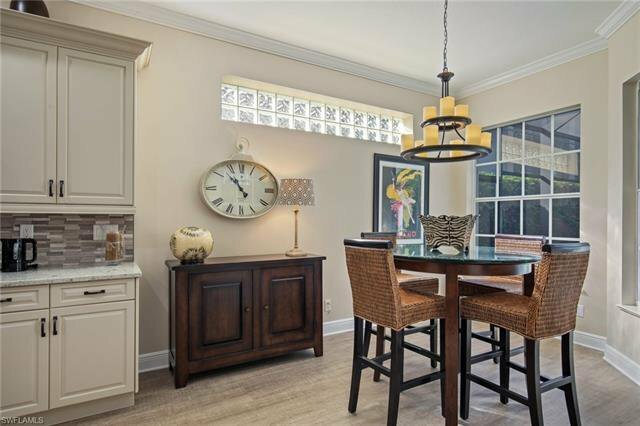 Wonderful kitchen with plenty of natural light overlooking a tropical setting. 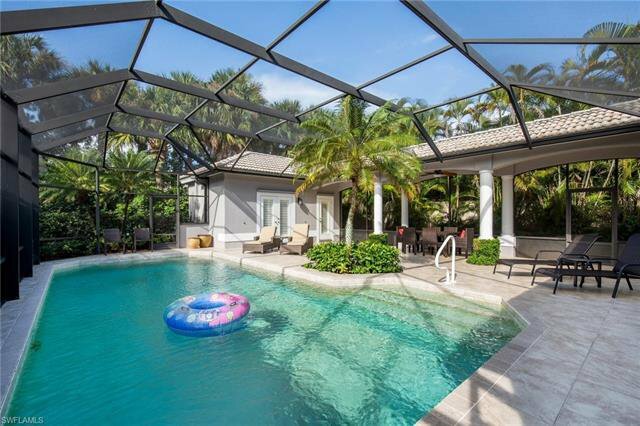 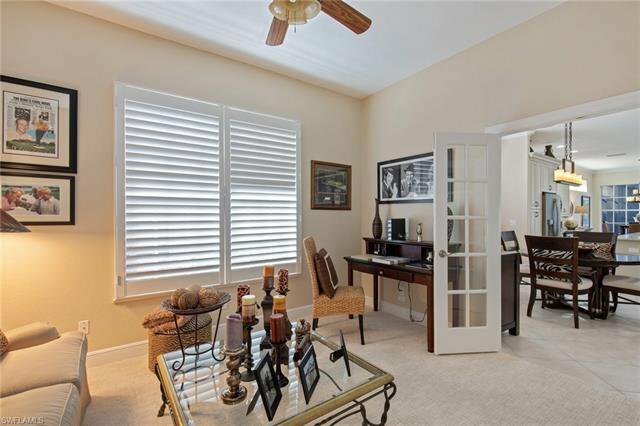 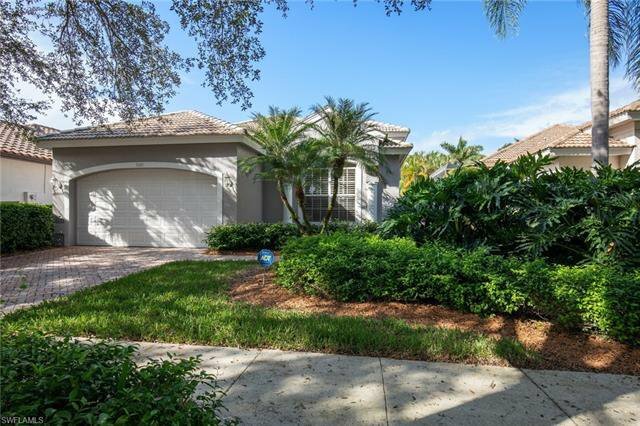 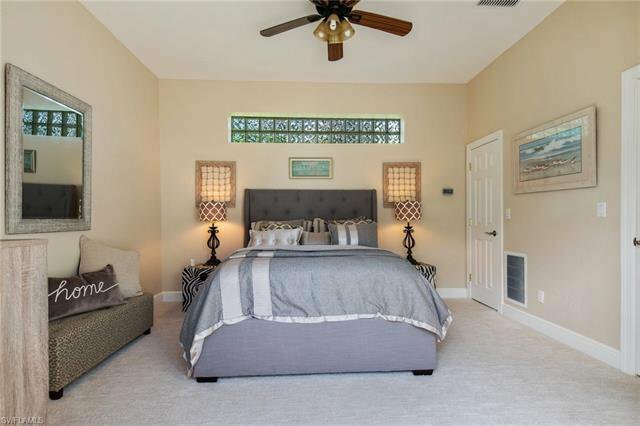 In addition to the spacious master suite this beautiful pool home has two guest bedrooms, one currently being used as a den in the main home. 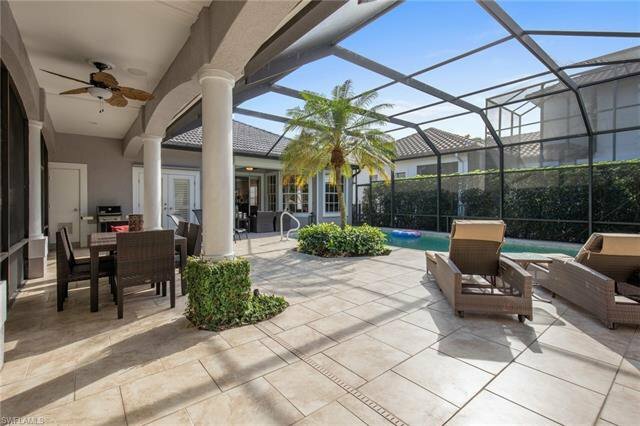 There is a guest cabana, with bedroom and bath, large southern exposed pool and extended screened lanai with plenty of sunning as well as under cover area. 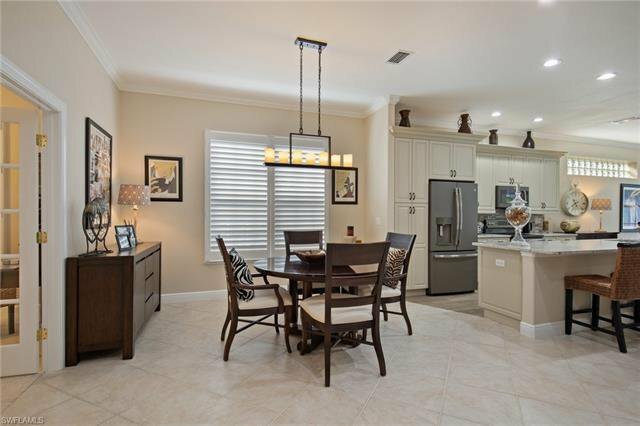 You have been told "special " before, this truly is a special home. 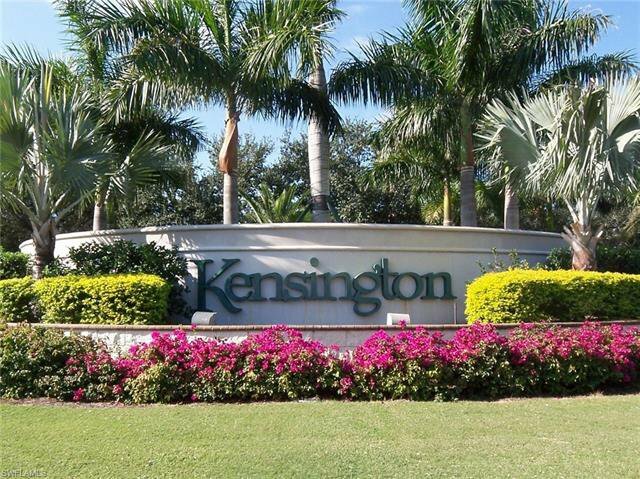 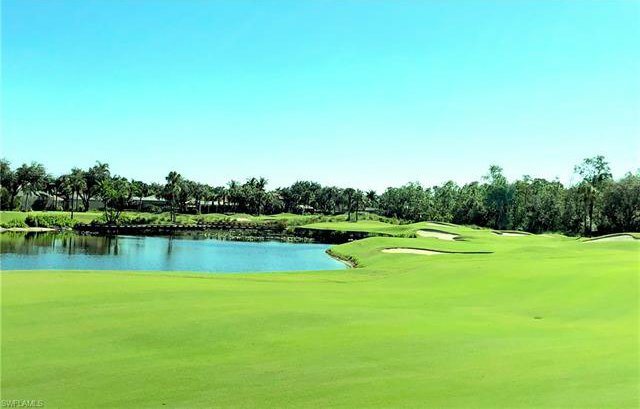 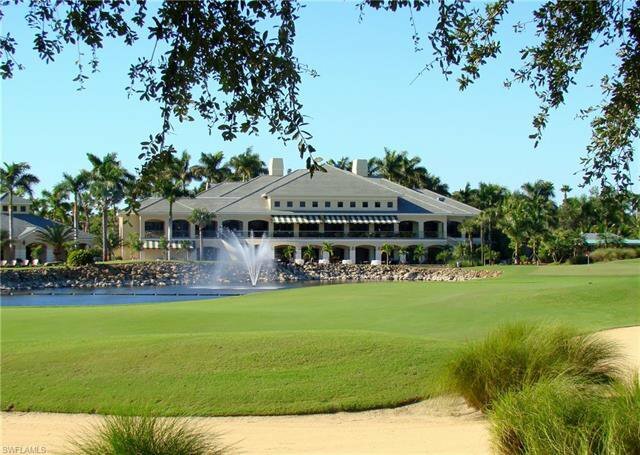 Optional memberships to Kensington Golf and Country Club include golf, tennis, social that includes fitness, bocce, pickleball and a full schedule of social events. 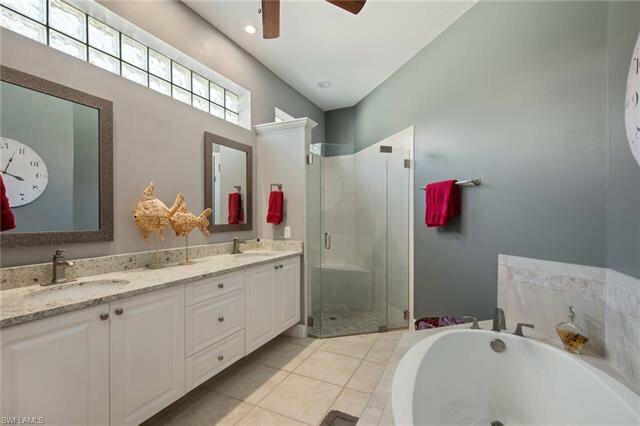 Listing courtesy of John R. Wood Properties. 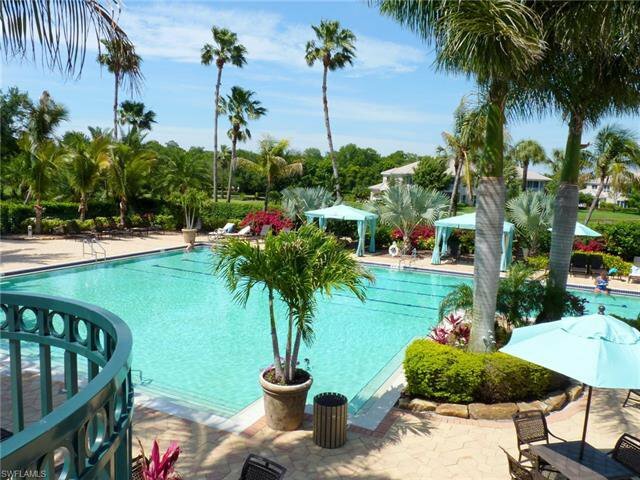 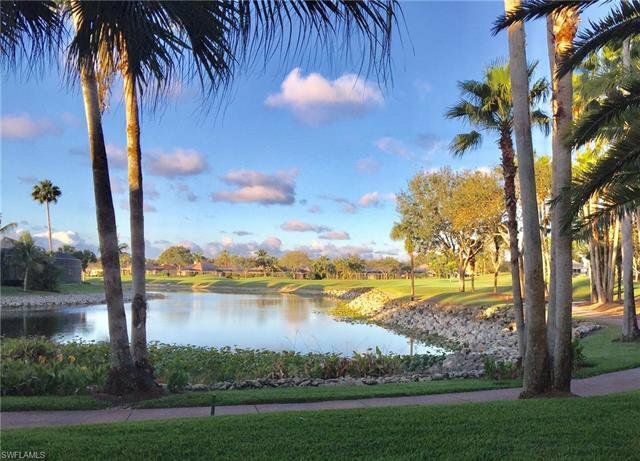 Selling Office: Compass Florida Naples.